Google has announced an update to Android Wear, its mobile OS designed specifically for wearables. The new software brings a number of improvements including always-on support for all apps, Wi-Fi connectivity and new gestures. The primary function of any watch is to tell time. 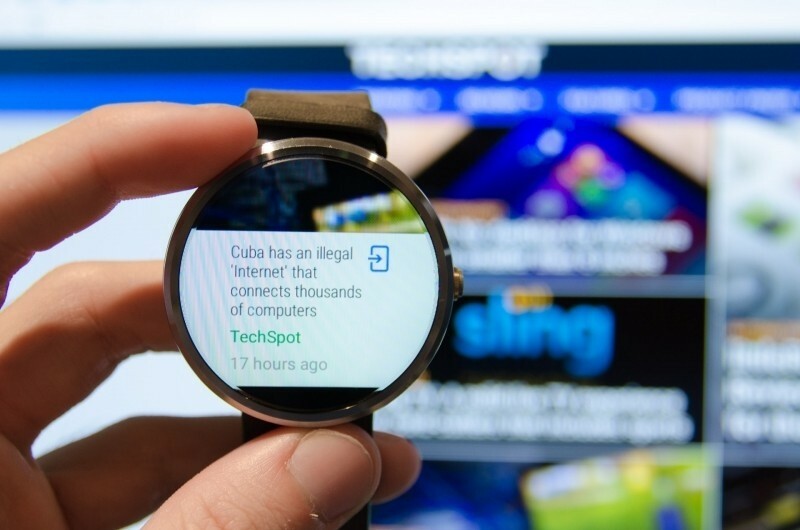 Most Android Wear smartwatches feature an always-on home screen to display the time and perhaps other useful information. With the update, Google is expanding this always-on functionality to all apps so they can remain on as long as needed instead of closing when you drop your arm. Examples of scenarios in which this could be useful include when reading instructions on how to repair something or if you’re following a recipe for dinner. Because having the screen on at all times is a pretty big battery draw, the watch will only show full color when actively looking at it. Otherwise, it defaults to a black and white display to conserve juice. With Wi-Fi support, Android Wear devices will no longer need to be within reach of a companion smartphone to get notifications, send messages and use certain apps. Other smaller new features include the ability to scroll through your stream simply by flicking your wrist and easier access to contacts and apps (simply tap the screen). Users will also be able to draw the likeness of the emoji they want to use and have Android Wear automatically detect and insert the right one from a catalog of hundreds of different emojis. The update arrives just days before Apple’s long awaited smartwatch begins shipping. The new LG Watch Urbane will be the first to get the update followed by a gradual rollout to the remaining half dozen Android Wear watches over the coming weeks.